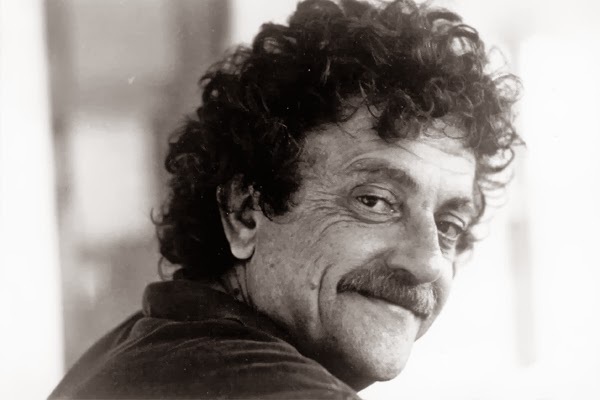 By now, attuned readers will note that The Vonnegut Review has long-since reviewed Vonnegut's final novel, Timequake, and, after fourteen novels and eighteen essays, the road ahead may seem unclear. Indeed, we have completed the fundamental goal of our project, and greatly appreciate all of the support and enthusiasm you have shared. 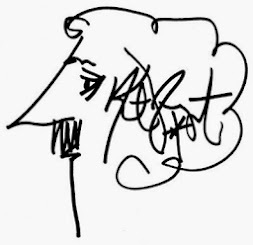 Participating in a vibrant community of Vonnegut readers has been a wonderful experience for both of us. "If this isn't nice, I don't know what is." However, we have not yet resigned to hanging our hats. 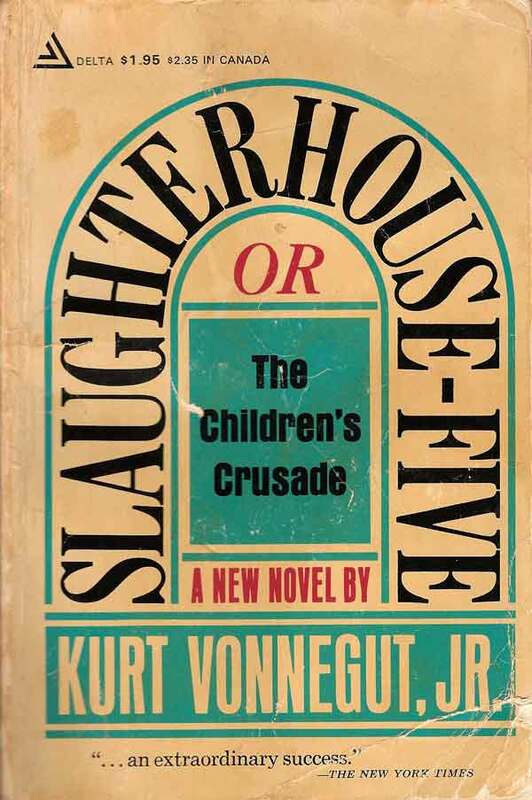 We have found Vonnegut an invaluable companion to our own American lives, and do not rush to re-shelve his voice. We are working to expand significantly the scope of the project, and we look forward to sharing such journeys with you all. 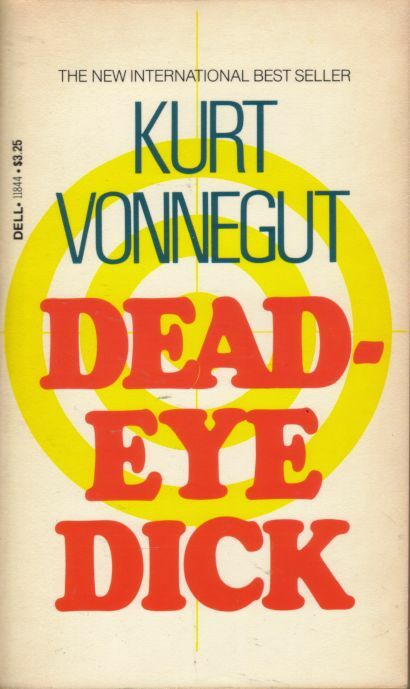 We also will be working on some capstone essays, intended to function as retrospectives, encapsulations, and, most importantly, continued explorations of the contours of Vonnegut's literary visions of the human in the world. 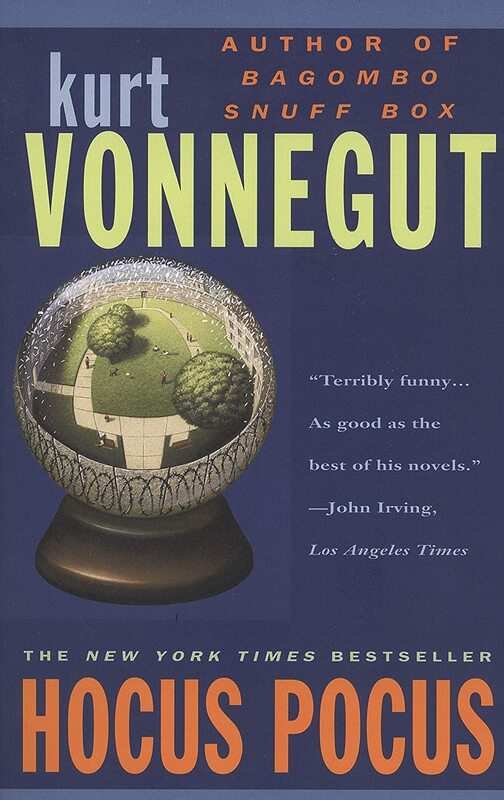 Please stay tuned, Vonnegut readers. The Vonnegut Review is not finished. Excitement lies just beyond the horizon. Until then, please follow us on Twitter and Tumblr, where we will be posting more regularly. And be sure to explore our archives, which you will find on the right sidebar of this page. 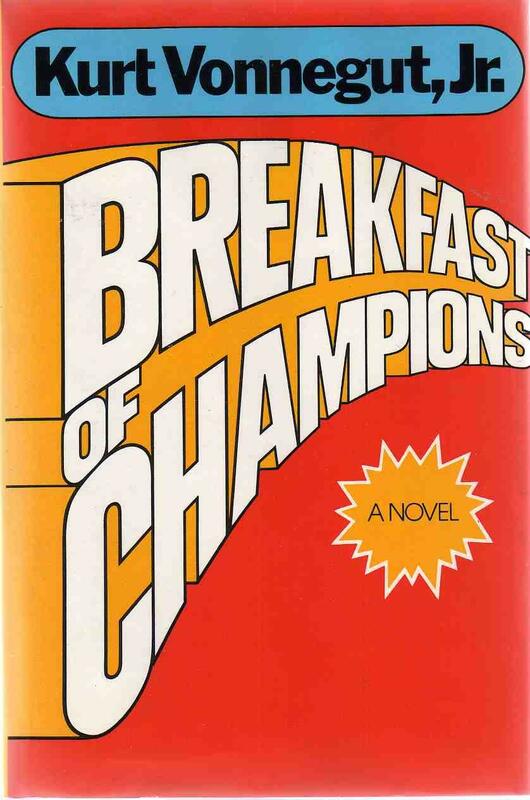 Most importantly, we urge you to read, and to read Vonnegut.